I spend a fairly good amount of my professional life traveling the world for meetings, workshops, and lectures. My wife pities me for the early mornings, late nights, the anxiety, the unknown, the airports and the countless Uber rides. Me, on the flip side, I enjoy it thoroughly. I get to explore new cities and cultures and use the little bit of downtime I get to gain new experiences. I will always be a seeker. Just like a little boy, I am curious and still believe that the world is my oyster. It’s strange, but I firmly believe it works to my advantage as it fuels me with inspiration and, as a result, creates lasting memories. This week brought me to Minneapolis to work with a Fortune 100 company on two brand launches, and this morning I used the time before my flight to take a ride out to the suburbs for a tour of Paisley Park. 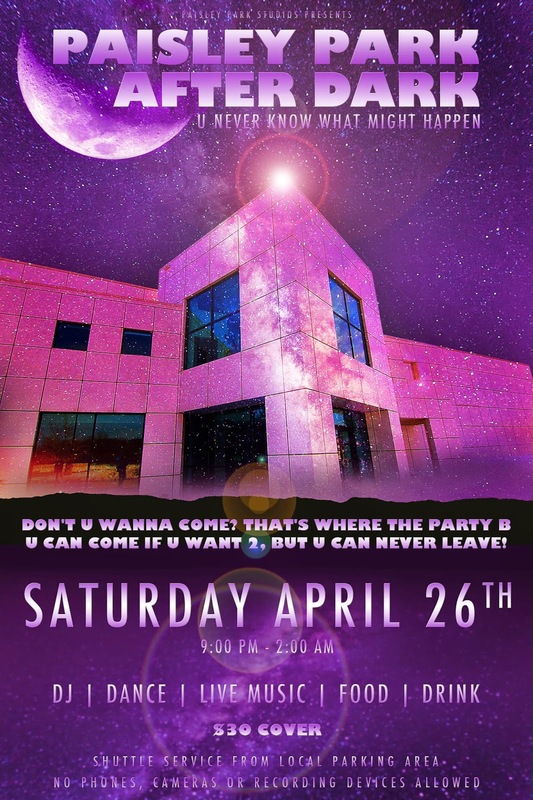 Not one of the city’s many beautiful parks, Paisley Park is the place Prince (‘The artist formerly known as,’ who passed away abruptly last April) created in order to write, record, party, host, meet and at times stay at, that is crafted precisely to only his needs and according to only his vision. I am not a ‘super fan’ by any means, but an admirer of his talent and felt like a visit to this ‘sacred’ place would make for a unique experience. And it sure did. 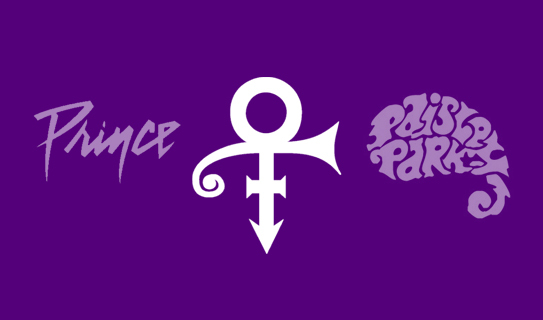 The ‘Prince,’ ‘Love Symbol #2,’ and ‘Paisley Park’ logos are all part of the Prince brand (owned by their respective trademark owners, shown for illustrative purposes only). Besides being an amazing musician, dancer, singer and overall creative artist, Prince was also an overachiever, a perfectionist, and a narcissist. He was an entrepreneur extraordinaire and a meticulous brand creator. 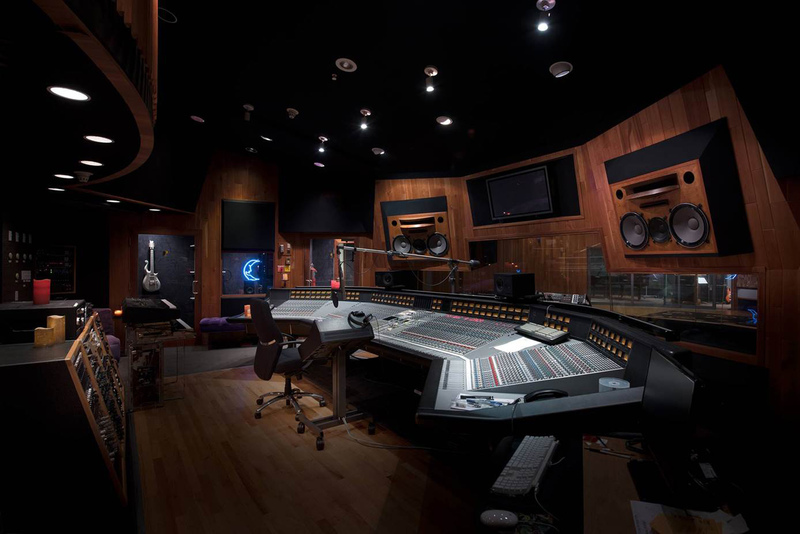 Prince’s recording studio was centered around a mike and a chair. He sat while singing because most of the times he was operating everything else all by himself, simultaneously. Guitar, piano, synths, you name it. 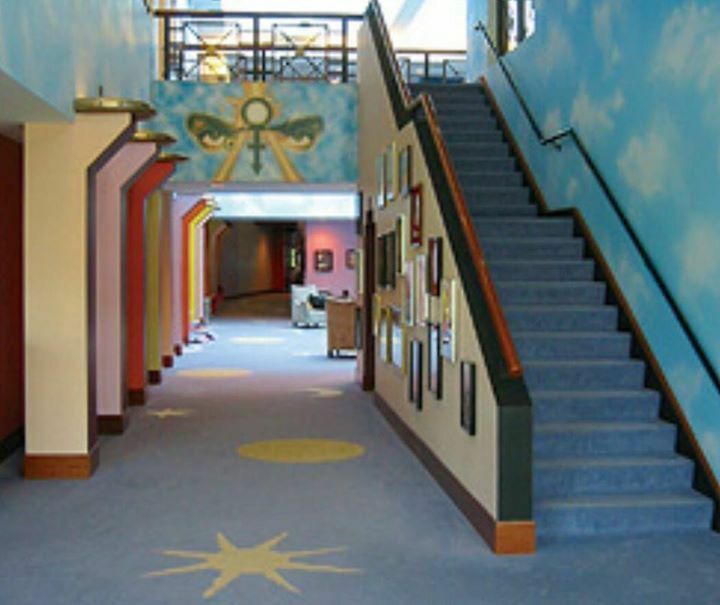 When he walked into the entrance hall of Paisley Park, his eyes were looking down upon him from the ceiling in the form of a big painting. He also created a room for each of his finished albums. There are, obviously, quite a lot of these rooms. Like shrines, these rooms are filled with video footage of concerts and interviews of that era, costumes he wore during that tour, specific instruments played, artwork for the album and tour, and walls covered floor to ceiling with images of him during that era. These rooms were not created for the museum, they were part of his living life. He walked by them every day he spent at Paisley Park. You can only imagine the significance he saw in each project and the pressure he (not even thinking about the fans, critics, and record labels) put upon himself with any new project, knowing that ‘at its conclusion I will designate a room to it, which shall outlive me once this turns into a museum.’ The kind of attention to every project detail had to be meticulous: From concept, compositions, lyrics, artwork, theme, costumes, performance, production, band, dance moves to PR, the list goes on and on. Is it deserving of ‘a room’? If not, how can you make it more deserving? Will it be loved and admired by the ones you cater to? If not, how can you create more empathy? What is the unique experience? If it lacks, go back to map the customer journey and create enough delight and ‘moments of memories’ along the way. How does it fit into the house (of your brand, or brands, if applicable)? If it doesn’t, maybe that is a pivot or a step into a new era, but ensure you can see past this step to plan for consistent growth and a unified future brand experience. What lasting impact will it have? Is that the impact you seek – is it impactful enough? Does it push the company forward enough? Or in the case of a startup, does it push you towards your ‘true north’ vision for the brand? If not, experiment more to push your industry’s boundaries. You don’t have to be an obsessive, genius rock star in order to do that. Nor a narcissist. You just have to have enough foresight to envision, in order to connect, the dots. But you have to list out all those potential dots, and envisioning that room is one great way of doing so. How will it look? Are you impressed? Once you are, perhaps you should throw a brand release party – sounds so much better than a launch party now doesn’t it? Applause will be a given, encores optional.